You know, I figured fairy tale sushi would draw more on Japanese tales than European ones. Oh well, maybe that would be the case in Japan but not in the U.S. Props to Thelonius Monkfish menu writer for clearly doing some research. Haha that would make sense wouldn't it...I think those specialty rolls are pretty Americanized and not very authentic anyway! 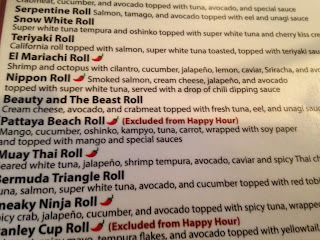 So, what's in the BatB roll that makes it so beastly? I have no idea! 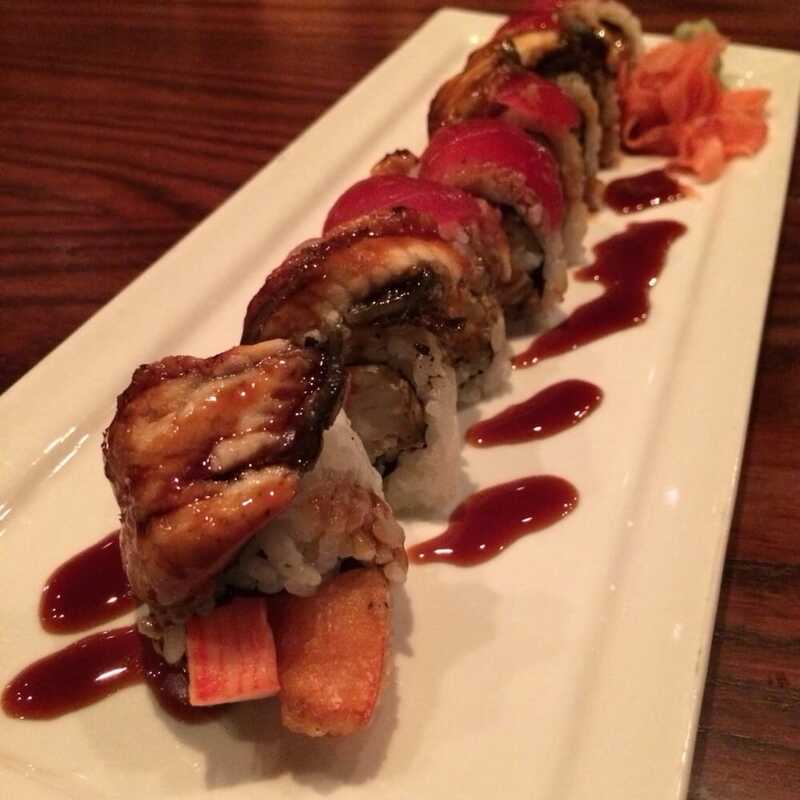 I even tried to look up things like how sushi rolls get their names...I feel like that one was probably just a case of, they needed a name for that roll and decided to give it something that the public would find appealing. 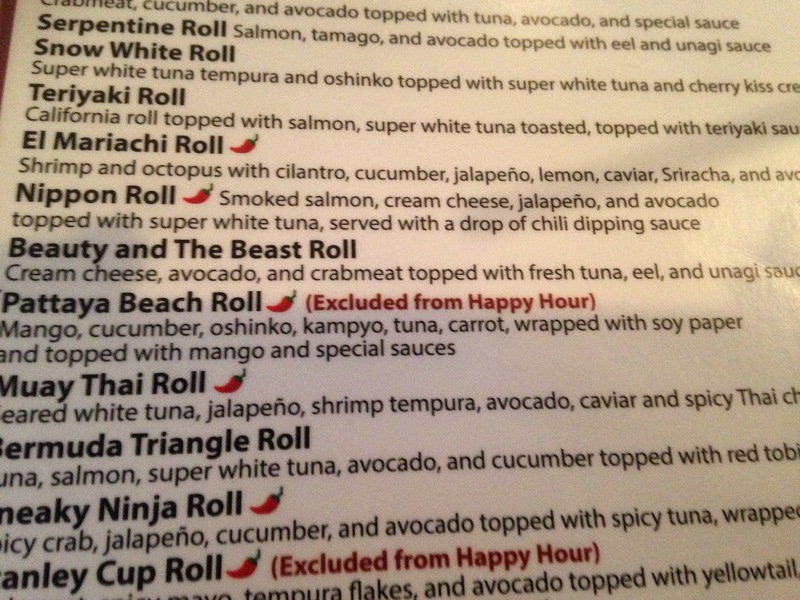 Or maybe the cream cheese is a nice contrast to the fish and that's the "beauty/beast" dynamic? ?